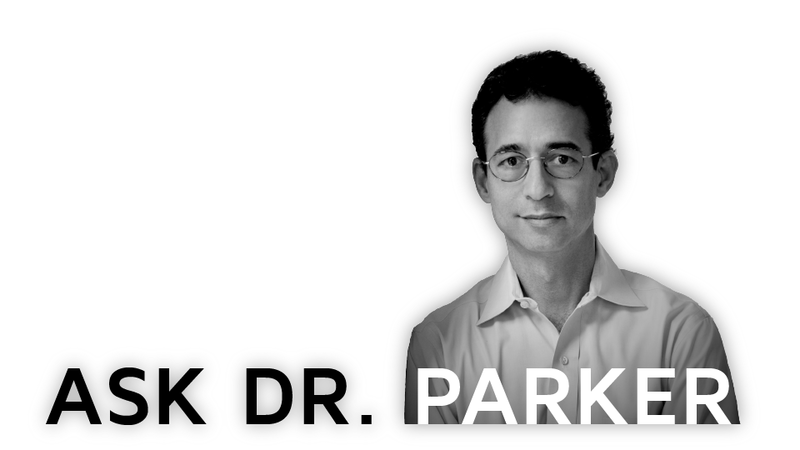 In his latest column, Arcadia chief medical officer Rich Parker, MD covers vaccines – the greatest – and most forgotten – miracle of modern medicine. If you stroll through one of the many quaint, small graveyards that dot the New England landscape, you can’t help but notice the large number of small gravestones. These small fading memorials to beloved children who died at the age of one, or two, or six reflect the unstoppable ravages of infectious diseases such as measles, mumps, rubella, diphtheria, pertussis, plague, tetanus, influenza, hemophilus influenza B, typhoid, cholera, rabies, yellow fever and polio. There were no vaccines to prevent these illnesses and no medicines to save these children once they were infected. Doctors could do nothing, other than attempt to console grieving parents. The CDC is currently reporting on 5 measles outbreaks in 10 states with 159 cases reported. The majority of children were unvaccinated. A measles outbreak hit Washington state. As of February 14, there were 53 confirmed cases in Clark County. In Massachusetts, a third child just died of influenza as of February 19. Humans have lived with and died from infectious diseases since the dawn of time. However, over the past 230 years we have developed many vaccines to protect ourselves against those diseases – truly a remarkable medical achievement. Incredibly, today we are able to vaccinate our children, teenagers and adults against the majority of lethal infectious diseases. 1977 – Last documented case of smallpox in Somalia after international campaign to eradicate the disease. 2019 — A new malaria vaccine that is partially effective could help reduce the 300 million annual infections and deaths of 1 million children annually. For a vaccination program to protect a population against an infectious disease, 85-95% of the population must be vaccinated. This creates what is known as “herd immunity”, protecting the small number of individuals who cannot receive a vaccine. Since the advent of vaccines with Dr. Jenner in the 18th century, some fraction of the population remains skeptical, suspicious and unwilling to participate in vaccination. This long fascinating chapter in the history of science shows that, like sunspots, the numbers of people against vaccinations wax and wane over time for unclear reasons. In the recent past in the United States, many people believed (and many still do) that vaccines, especially the measles, mumps, rubella (MMR) vaccine “cause” autism. Though there was never a shred of scientific evidence to support this claim, the idea took root and even today we are witnessing a resurgence of measles as we have lost the “herd immunity” that exists when 85-95% of the population gets vaccinated. Currently, all states require parents to vaccinate their children in order to attend school. This requirement applies to private schools as well as public schools. But all states also allow parents an exemption from vaccination on religious grounds and currently 17 states allow exemptions based on “personal or philosophical reasons” against vaccines. This recent outbreak of measles in the United States is causing some public health entities to reconsider this liberal attitude towards vaccine exemptions. And in case you had any doubt as to the lethality of measles, as recently as 1991, a deadly measles outbreak in Philadelphia took the lives of nine children. In my opinion, people who do not believe in the benefits of vaccines, or in the science of climate change, or for that matter even in science itself, represent a risk not only to the health of their own children, but also create a risk to elderly and immune compromised patients of any age who become susceptible to transmissible infections in public places as our herd immunity is lost. The good news is that using updated aggregated claims and EHR data, an ACO or health care entity or payor can identify which patients have gaps in vaccine status. Based on that gaps list, care managers or other staff can easily do the outreach to get those patients in for their needed vaccines. ACOs can also leverage their efficiency by using automated outreach methods including auto phone dialing, text and e-mails. Information technology goes a long way towards solving the problem of helping the unvaccinated population. ACOs can also develop educational strategies for their patients, including the parents of their pediatric patients.